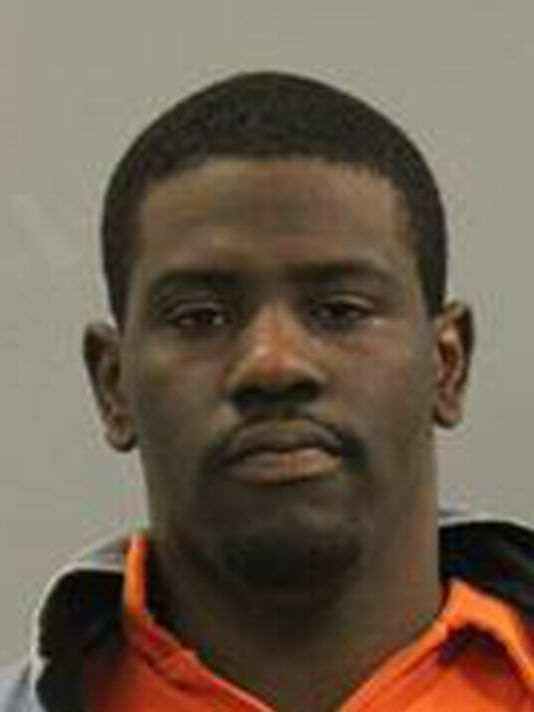 This guy, 21-year-old Brian Earl Taylor, was being sentenced after being arrested by police who found him ‘struggling’ with a man while holding a gun to his abdomen. 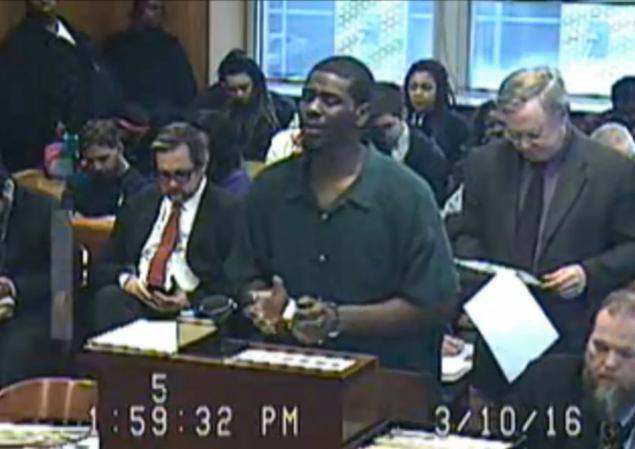 According to M Live, during his sentence, instead of a normal plea, Brian decided to mix things up and started to sing his own apologetic rendition of Adele’s hit single, ‘Sorry’. I want to say I’m sorry for the things I’ve done and I’ll try and be stronger in this life I chose, but I want you to know — that door, I closed. And your honor I’m sorry, sorry, sorry, sorry. To my mother I’m sorry, sorry, sorry, sorry. To the victim I’m sorry, sorry, sorry, sorry. Yes your honor I’m sorry. Judge Darlene O’Brien replied stating that Brian was obviously a talented young man. however ultimately the serenading apology didn’t work and Brian got two years in prison. Brian added that when he leaves prison he hopes to get a degree in business management, become involved in his local church and keep off marijuana. He also wants to become a role model for his younger brother while taking care of his mother.